“We will be filing a claim to preserve protections for New Yorkers and all Americans. And we’ll be working aggressively to stop the FCC’s leadership from doing any further damage to the internet and to our economy." It's not clear which other states will join him as the lawsuits are filed in the coming days, but we can expect most if not all of the 18 attorneys general that have previously voiced their criticism of Pai to also file suit. 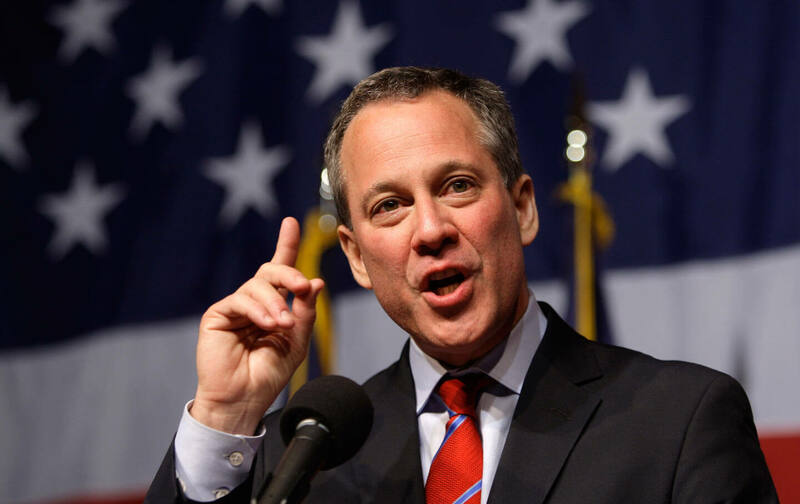 Schneiderman and attorneys general from Virginia, Delaware, Hawaii, California, Kentucky, Massachusetts, Iowa, Illinois, Maryland, Maine, Mississippi, Oregon, Pennsylvania, North Carolina, Rhode Island, Washington, Vermont, and the District of Columbia had also sent a letter to the FCC calling on them to suspend the vote until the rampant fraud and abuse of the comment system could be investigated. At least two million fake comments were posted using stolen identities. After clearing out all of the form-generated and bot-generated comments, 98.5 percent of those people who took the time to write real comments oppose Ajit Pai's plan. Other states will likely be releasing similar statements soon. Schneiderman called this repeal a "travesty for anyone who cares about the integrity of their voice in government." Many view the FCC and the politicians in favor of the repeal as having sold their vote to the telecom industry rather than listening to their constituents who overwhelmingly support net neutrality.